In collaboration with Stokes and their lifestyle blog, Stokes Saturdays, we bring you the perfect poolside snack to have this summer. Incorporating different tastes, I decided on 3 tea popsicle recipes which all have unique tea flavours and fruit. Keep in mind that your tea popsicles should be 2x as sweet as the tea you normally drink before freezing. So if you see that my recipes don't provide enough sweetness, adjust to your preferences accordingly to ensure you enjoy them the best! Steep tea in boiling water for at least 6 minutes using the Tealish steeper. Pour tea into the Think Kitchen measuring cup. 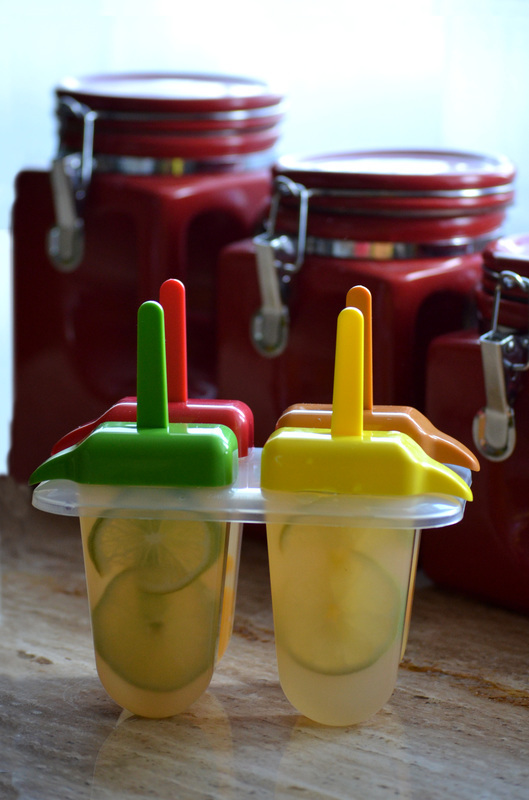 Add in lime juice using the Lemon & Lime squeezer, honey, passion fruit syrup, sweeteners and thin, lime slices. Mix and let cool for about 5 minutes. 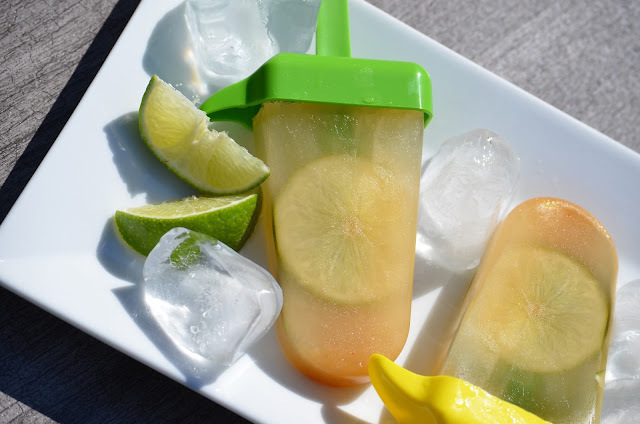 Add tea and 1 lime slice to each popsicle mould in the Lolly Popsicle set. 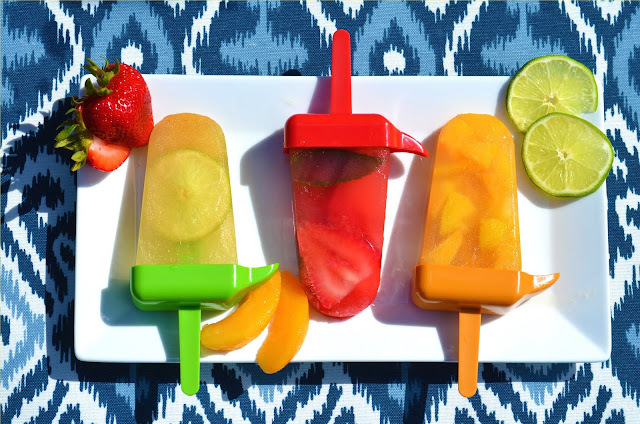 Freeze for at least 2 hours and enjoy! Steep tea in boiling water for at least 3-4 minutes using the Tealish steeper. Pour tea into the Think Kitchen measuring cup. Add in maple syrup and sweetener. 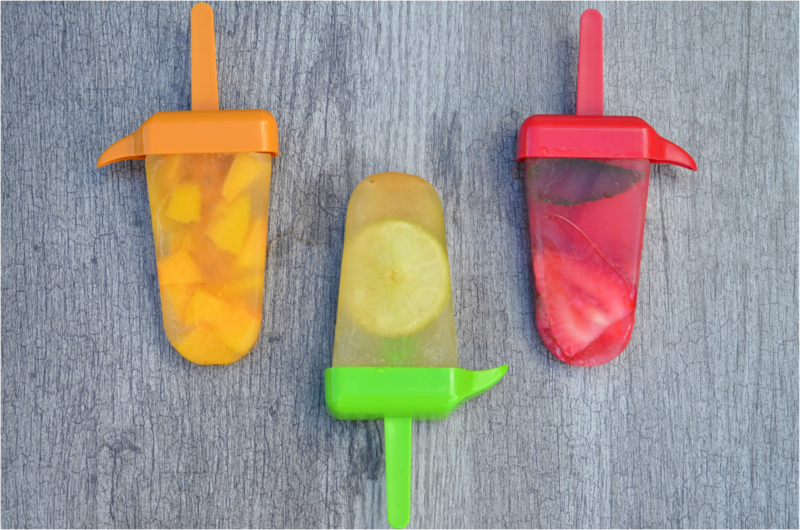 Fill each popsicle mould in the Lolly Popsicle set with sliced peaches and pour in green tea mixture. Pour tea into the Think Kitchen measuring cup. 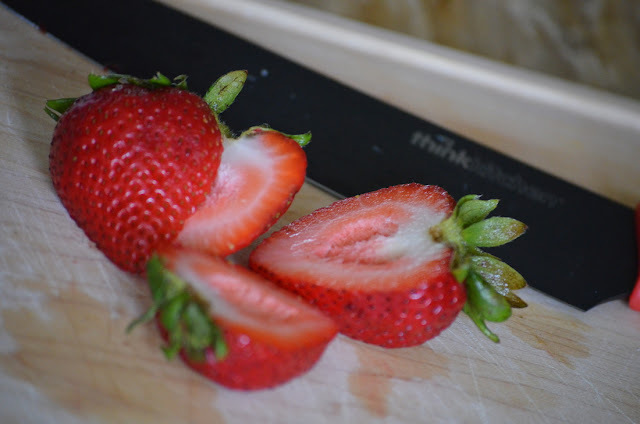 Add in blended strawberries and sweetener. 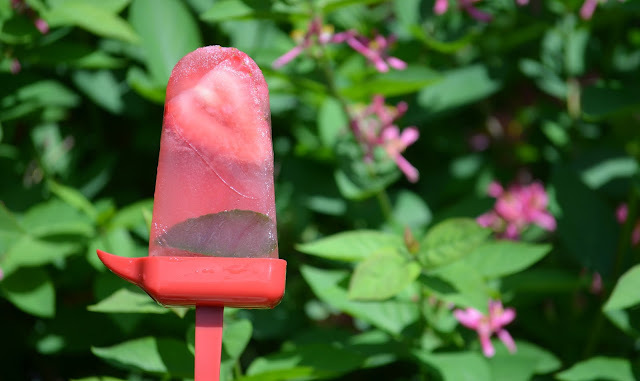 Add tea and a couple slices of strawberries and a mint leaf to each popsicle mould in the Lolly Popsicle set. Thank you to Stokes for this great collaboration and fun, summer products! 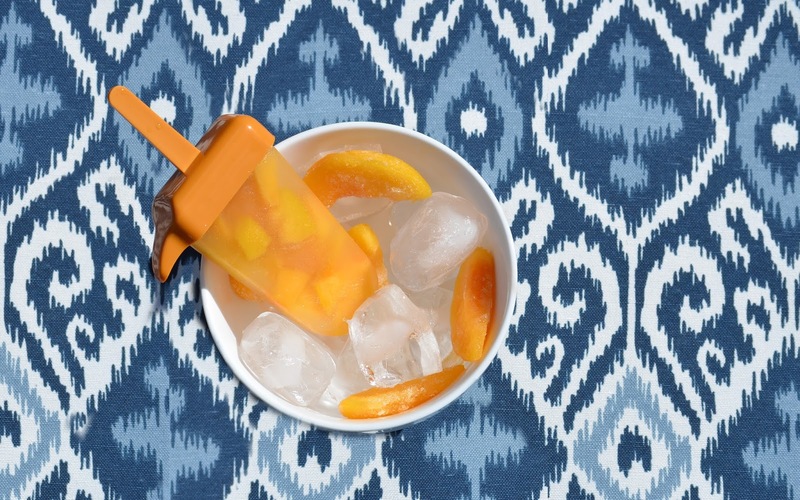 I will definitely be trying new popsicles recipes over the next few months.